I enjoyed looking through all your lot's especially the collection of flowers. 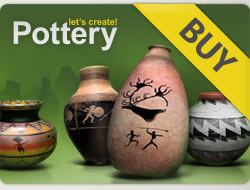 5★★★★★ for 24 lovely pots. Have a wonderful day! Hallo, Antioa, this is my second visit and I voted you 22 new pots 5 stars, im waiting your visit to my gallery!